In cases of selling or disposing the hard drive or any external drive overwriting the drive for several times is recommended for security purposes. Many government institutions have specific wiping standards for data wiping. Particularly, the U.S. Department of Defense specification 5220.22 standard says a file must be overwritten three times. 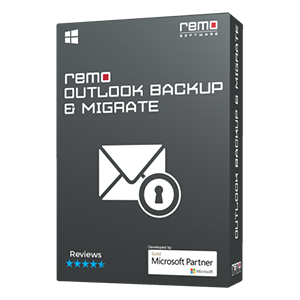 For that reason, Remo offers Drive Wipe tool that not only unlinks “recycled” files but also specifically overwrites old data with garbage data for free. Drive wiping is beneficial for data privacy, since most delete functions don’t really delete your data. When a file or folder is selected for deletion, the operating system designates those sectors that your files reside in to be re-writeable. 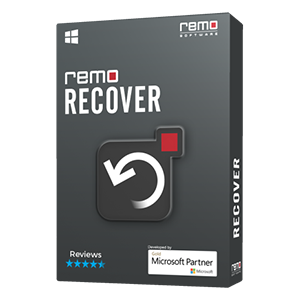 However, using data recovery software those deleted files can be easily restored. Even if you have saved new data to your drive or reformatted, there’s still a possibility that the partition can be rebuilt and files can be restored. Due to these selling or disposing off a PC creates a serious threat. If you haven’t properly erased the disk, others can reopen and rebuild your personal data. 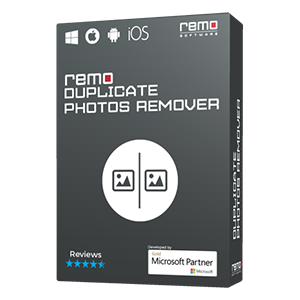 Hence, Remo Drive Wipe erases the drive data permanently such that no recovery software could ever retrieve your data. 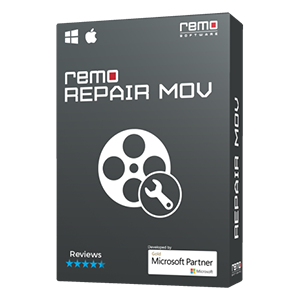 Moreover, the tool is available free of cost. Note: Among these 9 patterns, first three patterns are included in Free version. 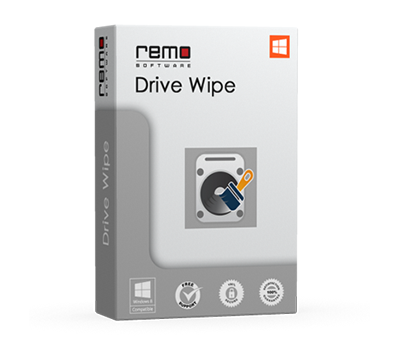 Remo Drive Wipe is also available in a Pro Version, which provides more enhanced functionalities and better data security with its powerful shredding patterns. This version offers data security in two different levels; one can choose the required one among them - Medium Level and High Level. Moreover, all the shredding options that are provided by Remo Drive Wipe have been approved by various government and law enforcement agencies. Whether it’s for you or your business, Drive Wipe can safely wipe a drive to make any data recovery effort impossible.